Botox has many benefits aside from ridding fine lines. As specialists in oral and maxillofacial areas, and experts in facial muscles and soft tissue, dentists are the ideal practitioners for treatments such as Botox. Dental practitioners are highly trained in facial injections making us extremely skilled in implementing Botox injections to a range of patients for various needs. Whether seeking Botox for medical or cosmetic reasons, here are the many benefits of Botox that you can expect. Headaches, ear pain and facial pain generated by the jaw joint can be relieved with Botox. Botox injections are known to eliminate headaches caused by clenching and grinding resulting in jaw pain and TMJ. Botox is said to be an excellent and less evasive treatment for symptoms of TMJ, and a great option for those who have not found relief after using more conservative treatments. Many dentists use Botox as a treatment to reduce teeth grinding, also known as Bruxism. Generally this treatment is implemented by the dentist injecting Botox into the chewing muscles around the jaw. This reduces the size of the muscles and in turn softens the force of them hence reducing the occurrence of teeth grinding. Those experiencing facial pain may get some relief with Botox. Trigeminal is an intense form of facial pain that affects many people. Botox is proven to ease facial pain for suffers after a series of injections to the area. For those undergoing aesthetic dentistry such as dental implants, laser gum contouring, porcelain veneers or teeth whitening, Botox can provide an excellent accompaniment to cosmetic treatments. Many patients notice a change in their appearance after certain cosmetic procedures which can be enhanced and complimented by Botox. Those who suffer migraines often find much needed relief after a Botox treatment. After receiving injections migraine suffers report fewer instances of migraines and less pain during a migraine episode. The treatment works by blocking sensory nerves and relaxing muscles reducing sensory pain. Youthful skin and the reduction of fine lines and wrinkles is a popular reason why people undergo Botox. The minimally invasive procedure is an excellent non-surgical way to plump the skin and smooth out wrinkles in the face, neck, forehead and mouth region. Hyperhidrosis, or excess sweating, can be minimized with Botox. A single Botox treatment can keep excess facial sweating at bay for several months at a time, much longer than with prescription antiperspirants. There are numerous studies citing the benefits of Botox. A 2009 study found that Botox helped relieve the symptoms of depression and high stress levels with patents noticeably happier after their treatment. 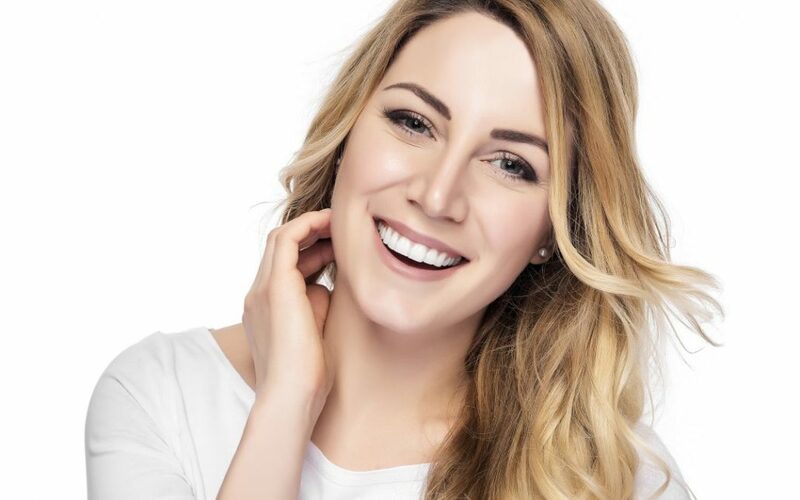 If you suffer any of the conditions listed above, or are simply looking for smoother and healthier looking skin, contact us at Whistler Dental. Our in-house Botox specialist, Dr. Alison Fransen will be happy to answer any questions you have about the treatment.